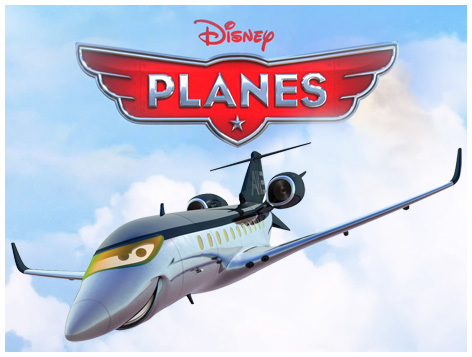 Hitting the big screens on August 16th 2013, Disney Planes was the long awaited follow-up to the hugely popular Disney Cars film. Major characters include Dusty Crophopper, Skipper, Chug and El Chupacabra. With Mattel signed up as the major toy licence holder, a massive range of toys based on this new franchise include some 1:55 scale die-cast figures of the main characters, as well as series of plastic and die-cast models of all the main planes and vehicles. Playsets, bedroom furnishings, furniture, playing cards and a huge number of other products also hit retailer’s shelves in time for the movie launch. Various other toy companies have also piled into the Disney Planes licence, with Ravensburger making jigsaws and Tomy introducing miniature figurines into its Gacha collections.